Liverpool band Her’s and their tour manager have been killed in a car crash in America, Getintothis’ Peter Guy reflects on a band that brought great joy to so many people. The devastating news of the death of Stephen Fitzpatrick, Audun Laading and Trevor Engelbrektson is sad beyond words. Here was a group of friends doing what they loved and with so much more to give. Their loss will be felt throughout the world, and deeply on Merseyside where they made their home and started the band Her’s. Her’s were a band formed at LIPA and were characteristic of a new breed of talent which collectively infused incredible natural talent with a sense of fun oozing a playful charisma. 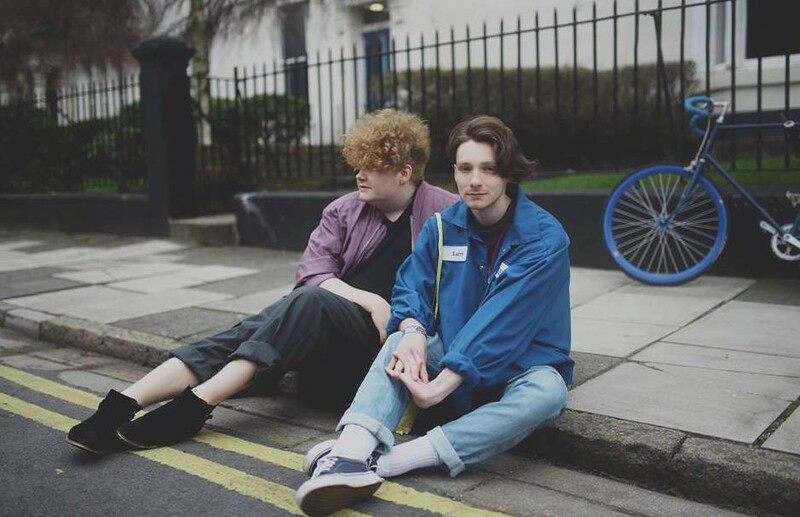 Formed in 2015, Stephen, from Barrow-in-Furness and Norwegian Audun shared a brotherly bond with their love of Ariel Pink and Mac DeMarco creating a musical blueprint which imbued sprightly pop-fueled melodies, infectious hooks and a sideways cheeky glance which couldn’t help but force a smile from listeners. Their effervescent nature extended on to the stage with Audun bobbing around the stage with his bass guitar lowly slung as Stephen, in his trademark dungarees, extending a coquettish swagger to proceedings making them natural born performers eliciting dancefloor moves from all who came to see them. Their additional ‘drummer’ – a machine thumping out funky beats – was often seen sporting a printed-out face of Pierce Brosnan – and why the hell not. They were hugely likable personalities. And their early shows in Liverpool made them a fan favourite with music goers, venue owners, journalists and promoters. Indeed, such was force of nature and buzz around the city that their first ‘proper’ stage performance saw them and LIPA contemporaries Pink Kink, The Orielles and Sundogs (who would later transform into Trudy and the Romance) sell out Liverpool’s independent music centre piece, The Kazimier. Our ears were pricked and they were a shoo-in for our Ones to Watch in 2016 alongside The Mysterines, Red Rum Club and SPQR. 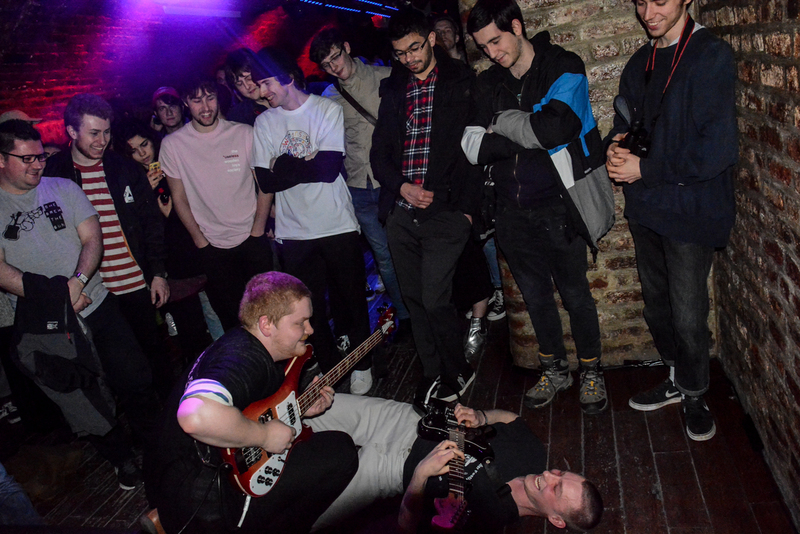 The Kazimier gig provided the base for what was to follow: sets at Liverpool Sound City, Liverpool Music Week, headline bills for Harvest Sun and EVOL before a full blown headline UK tour and inking a record deal with Heist or Hit. Major UK festival bookings at the likes of Green Man, PRS supported gigs and international touring followed with slots at overseas festivals including SXSW and Benicàssim. Their fan base grew to sizable levels but the lads took it all in their stride remaining a quietly assured and humble duo. 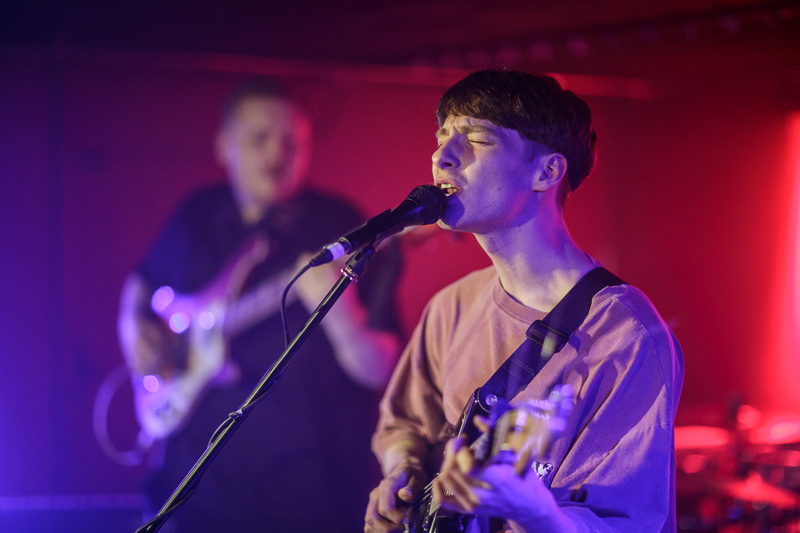 They always returned to Liverpool slotting into more prominent billings at FestEVOL and support slots with major label artists including Meilyr Jones, Wild Nothing, Blaenavon, Happyness and Gengahr. The praise followed with headline shows more recently at The Arts Club and they were now at a stature where they had done the real hard graft – those tough, grinding tours, grafting in the back of a van relentlessly around the UK circuit were paying off with bigger UK dates and a return date to Austin, Texas for SXSW and an American tour to follow. 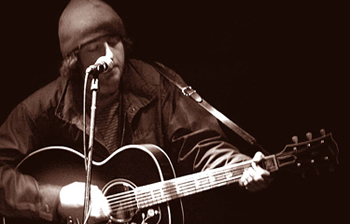 The last time we spoke to Stephen was at their headline show at EBGBs last April. He was calm but clearly excited about what lay ahead and effusive about future material. They both had so much more to offer. Getintothis offers our love, support and wishes to their fans, family and friends. 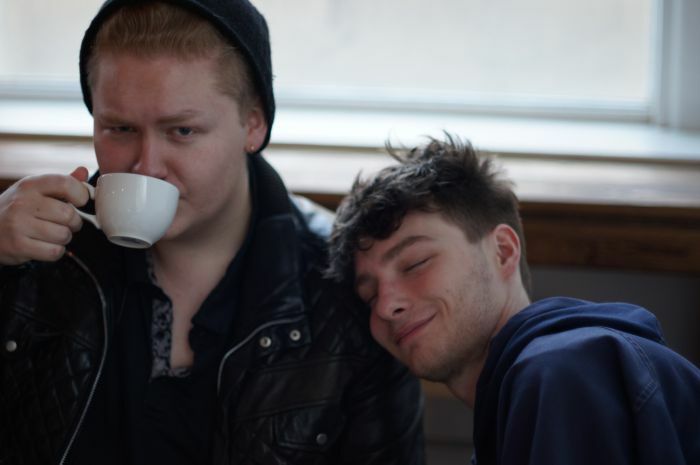 UPDATE: Teaching staff at the Liverpool Institute for Performing Arts (LIPA) say they’re devastated by the death of two of their graduates Stephen Fitzpatrick and Audun Laading. The pair studied Music at LIPA, graduating in 2016. During their time here they formed the band Her’s. Martin Isherwood is the Head of Music at LIPA. He said: “They were just the funniest, sweetest, loveliest, most creative lads you can ever meet. I know people say these things in situations like this, but it’s absolutely true, they were just so down to earth. Stephen, who was from Barrow-in-Furness and Audun from Flekkeroy, Norway were killed in a crash with their manager Trevor Engelbrektson while travelling to a gig in California on Wednesday. Martin said staff were in a state of shock. “I saw the news last night and I just feel absolutely in the depths of sadness. They were just such lovely boys with so much ahead of them and they were so creative.